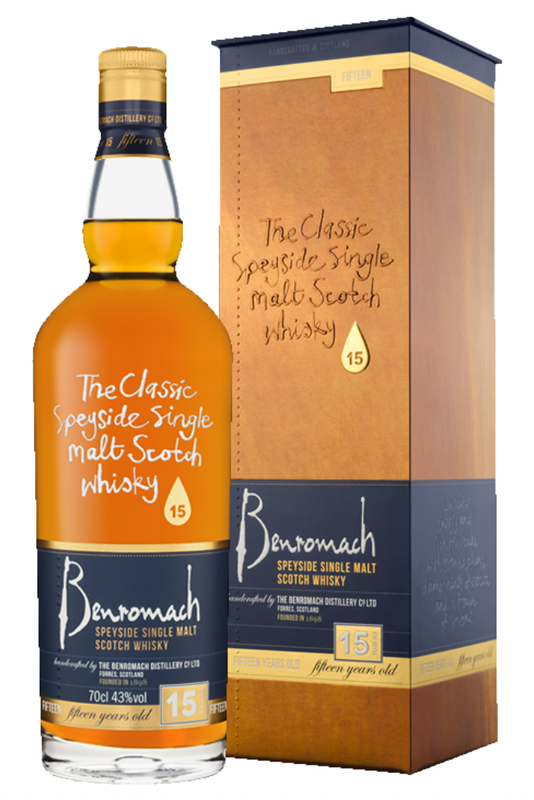 Pour yourself a dram of this beautiful Speysider, lift it to the light and notice the light golden colour, imparted by the single first-fill ex-Bourbon, American Oak cask—Cask Number 125. 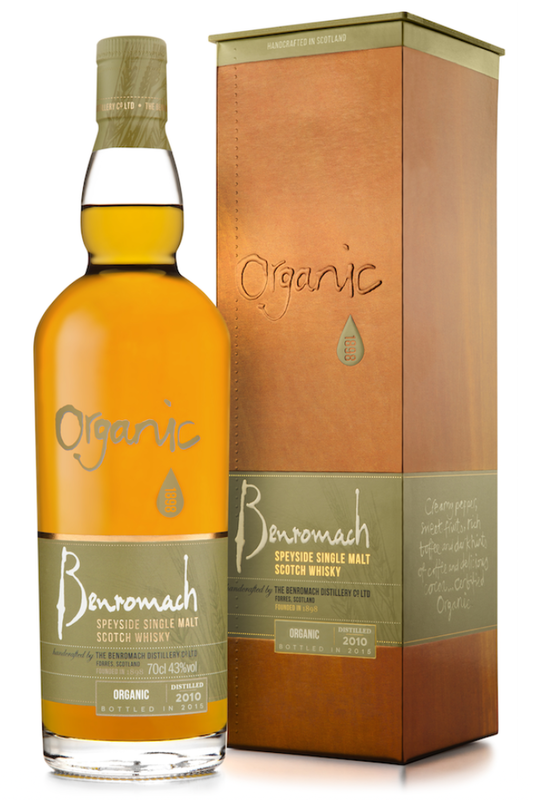 Enjoy the smoothly balanced citrus, fruits and butterscotch—with a hint of peat smoke. 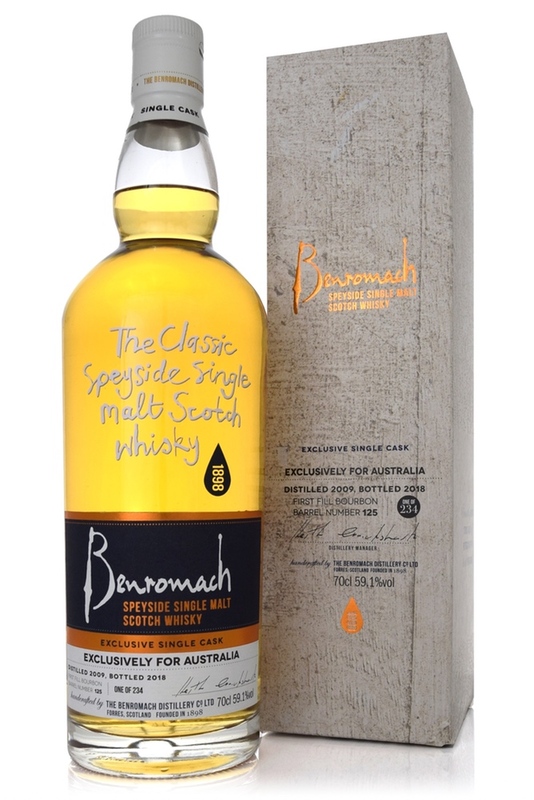 With an out-turn of only 234 bottles, this cask has been exclusively bottled for Australia, one of the chosen few and seldom released Single Cask Benromach expressions that has been matured for many years in a first fill bourbon barrel. 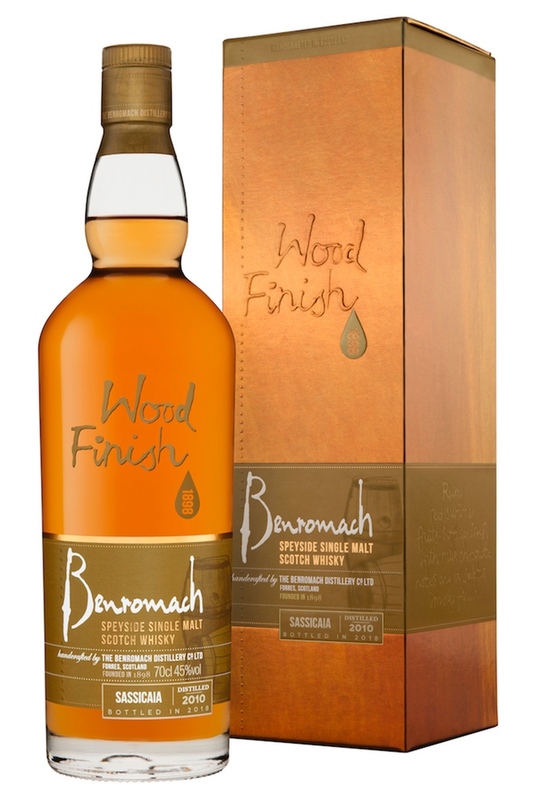 The dedicated Distillers at Benromach have lovingly handcrafted this Speyside single malt Scotch whisky using only traditional methods—by sound, smell and touch. 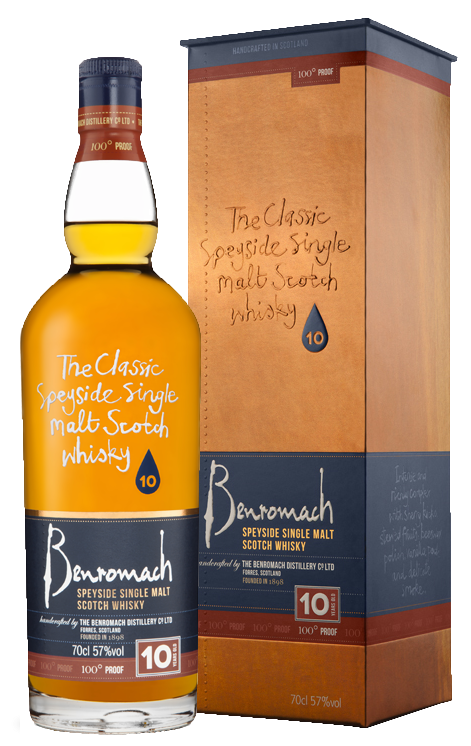 Perfectly capturing the smooth flavour and classic character of Benromach for us to savour, exclusively, down to the last precious drop.